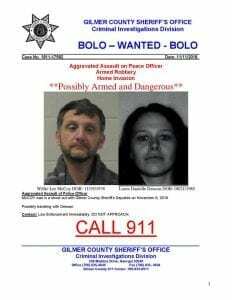 According to an official release from the Gilmer County Sheriff’s Office, their recent search for suspect Richard Edmond Fields has ended as of 2:35pm yesterday. 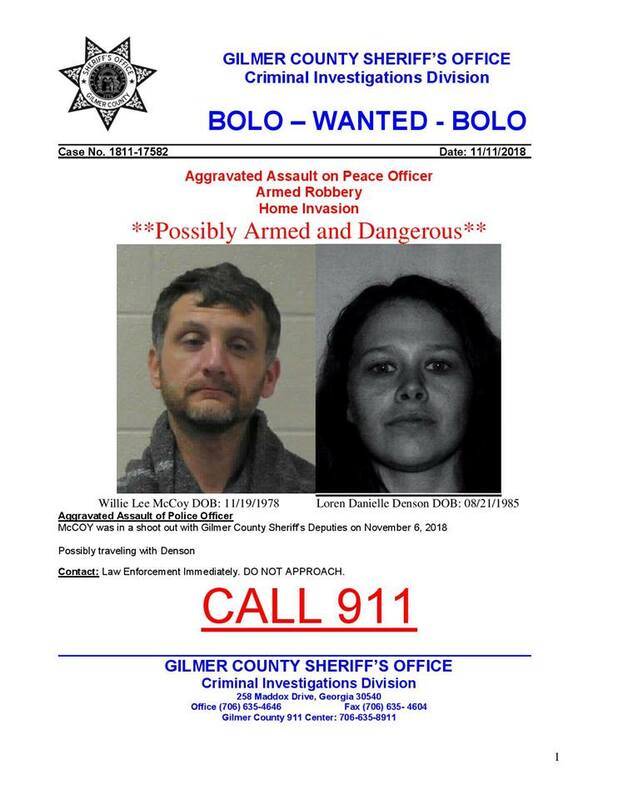 Gilmer County Sheriff’s Office Detectives and Deputies, along with assistance from U.S. Marshals and Dept. 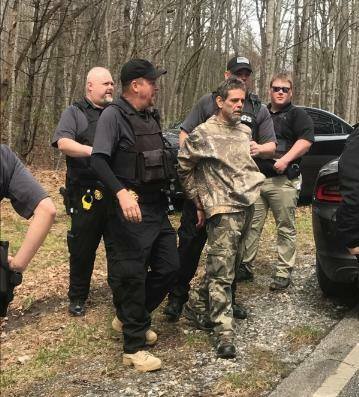 Of Community Supervision, captured the suspect on Willard Mtn Rd. While he is currently in custody, Fields could be facing charges of Home Invasion, False Imprisonment, Aggravated Assault, Terroristic Threats, Battery, Burglary, Pointing a Gun/Pistol at Another, Possession of a Firearm by a Convicted Felon, and Possession of a Firearm during the Commission of a Crime. 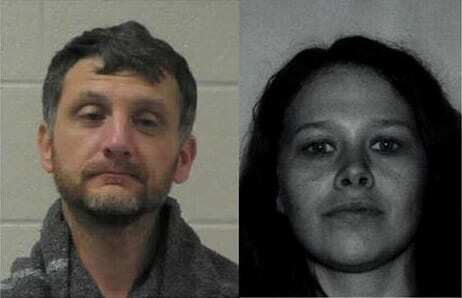 FYN has asked officials about his capture and is currently waiting for a response. Stay with FYN as more updates become available.